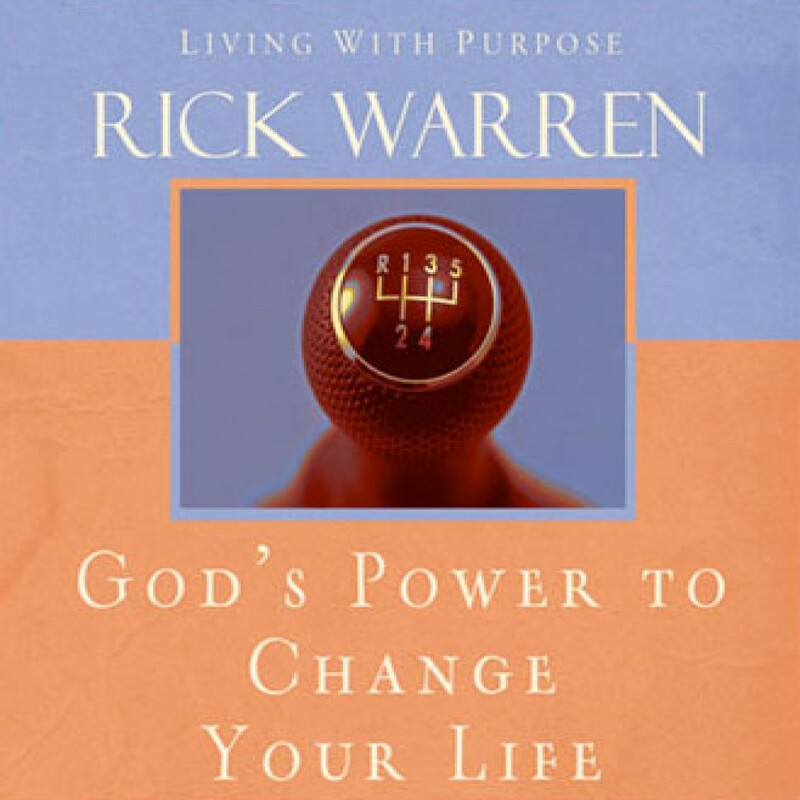 God's Power to Change Your Life by Rick Warren Audiobook Download - Christian audiobooks. Try us free. “In the years I have been a pastor,” writes Rick Warren, “the number-one question I’m asked is, ‘Rick, why can’t I change?’” People want to change—but they’re stuck. Here’s how to get unstuck. Drawing simple but powerful truths from the Bible, this book gives you practical guidance for specific types of change, and it links you up with the power to actually make the changes you long to make.